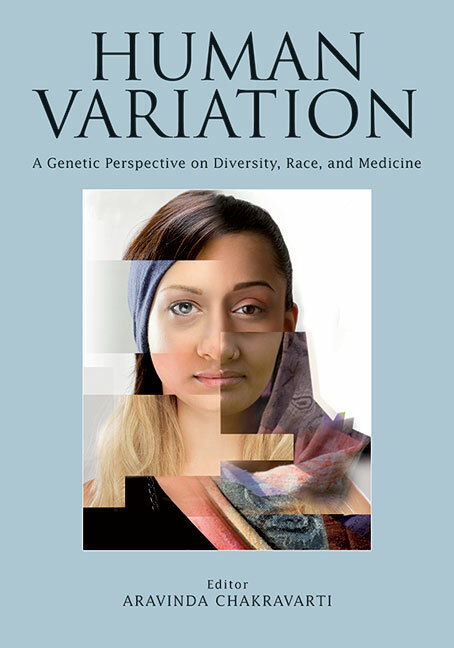 Human Variation from Cold Spring Harbor Laboratory Press provides a state-of-the-art view of human genetic variation and what we can infer from it, surveying the genetic diversity seen in Africa, Europe, the Americas, and India. The contributors discuss what this can tell us about human history and how it can be used to improve human health. They also caution against assumptions that differences between individuals always stem from our DNA, stressing the importance of nongenetic forces and pointing out the limits of our knowledge. The book is thus essential reading for all human geneticists and anyone interested in how we differ and what this means.